It’s no secret that I don’t read as much as I should. Reading is a strange thing in that it’s a hobby or leisure activity but it’s also a “good habit”, the sort of thing relegated to New Year’s Resolutions alongside yoga and going to bed on time. As such, when I’ve done my thesis reading for the day, I don’t want to pick a leisure activity that feels like work. I’ll choose Netflix or Youtube or podcasts or video games, something different, something relaxing, something fun. The thing is, once I get into it, reading is fun too. Some books are more fun than others, of course. It’s overcoming that initial hurdle that’s the problem. Once the book is open it turns into the dreamy movie-on-the-inside-of-my-eyelids it always was when I was young and spent more time reading books than I did social media. In January, I stumbled across a reading challenge. It was low-key: just 12 books a year. But it came with a price. If you don’t finish that book in a month, face up to the fact that you’re never going to read it, and give it away. You may well drop your monocles, friends. Perish the thought! But if you’re been reading it for a month and you haven’t been drawn back into it, then it’s probably not for you. Give it away. I like a deadline. The consequences made it “real”, so it appeals to me. January’s book was finally finishing The Count of Monte Cristo, Vol I. That’s been sitting half-read for forever, and now it is done. It’s a great book but it was also like 800 pages, so you can see why in the past I had trouble coming back to it. The different months have themes, though I imagine no one will mind if you don’t follow them. 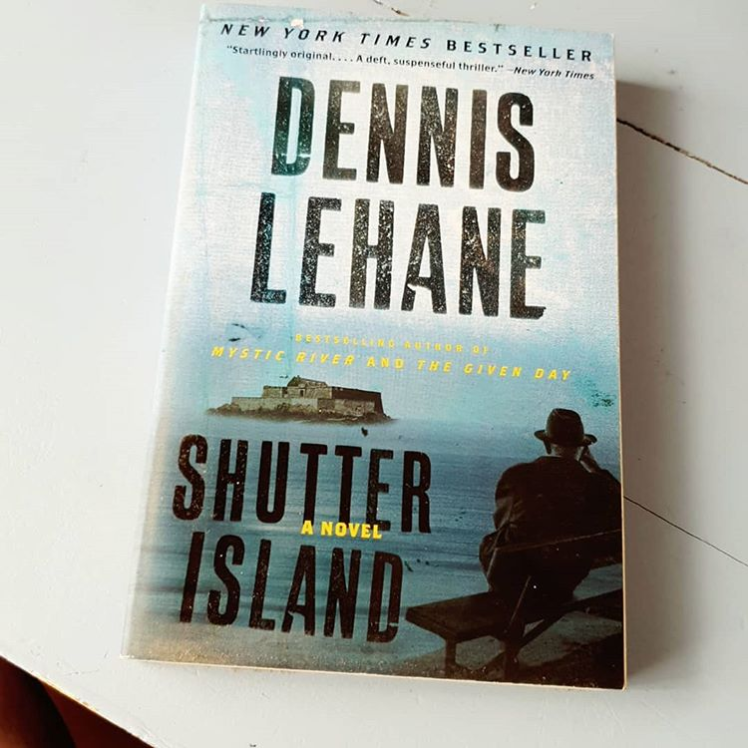 This month’s is a book that was a gift, and I’m reading Shutter Island, something that was on my wishlist for ages and given to me long enough ago that I can’t remember which Christmas it was. So far, it’s fantastic. But more on that when it’s done. It’s great to be reading regularly again – something that isn’t academic, that is. “Light reading”, although whether Shutter Island qualifies is I guess in the eye of the beholder. Frankly I’m just happy it doesn’t come with footnotes and a bibliography.